The Transcendent Voyage of the Westering Soul is still in the making. This article is about how the energy body separates from the physical body at death. 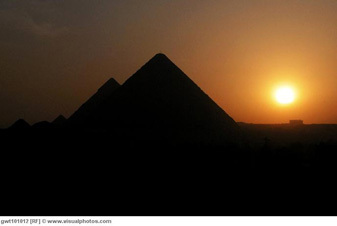 The term “westering” refers to the ancient Egyptian and Mesopotamian notion that the land of the dead is beyond the western horizon, in the land of the setting sun. The article also explores the different forms bodies take when released from matter based on afterdeath communication reports, Near Death Experiences and what clairvoyants like myself see when watching people as they are leaving our material dimension. In addition, I will give you a brief summary of a typical period of transition directly after death. It’s all so miraculous! Stay tuned.